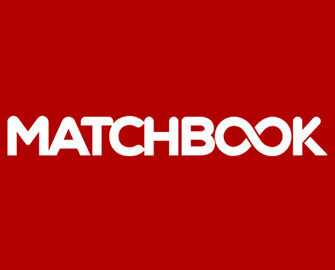 Matchbook's very own casino offering is waiting for you! 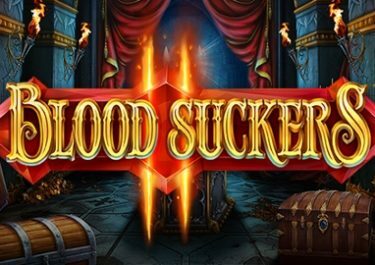 There’s little doubt that the MB Casino platform holds a great appeal for gamers. 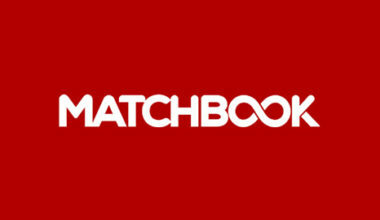 It’s actually a side platform to the official Matchbook sportsbook. 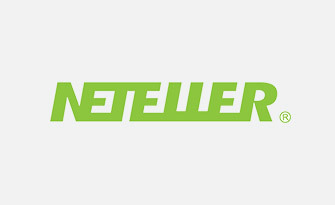 Starting out as a betting exchange site, the actual company has been around since 2003. However, it was only earlier on in 2016 that the casino platform was brought to prominence. It holds two different gambling licences, the first of which is from the Alderney Gambling Control Commission. Meanwhile, the second one that this platform holds is from the United Kingdom Gambling Commission. This ensures that the casino adheres to all gambling regulations. However, a few countries are still unable to register. These include Canada and the United States of America. One thing that is great though, is that players are able to access the game via a mobile device. Therefore, it caters to gamers on the go. The homepage of the MB platform offers up a wonderful design. It doesn’t fall in line with all the other casino platforms. Instead, it presents a unique enough layout on the whole. Down the left hand side of the screen is a navigation menu. However, that only allows you to move between the different sports betting options. 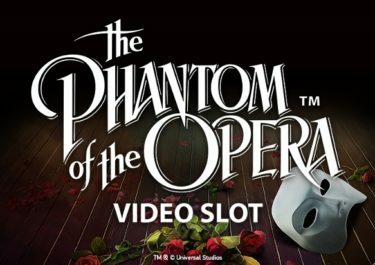 At the top of the casino you will see a scrolling banner. 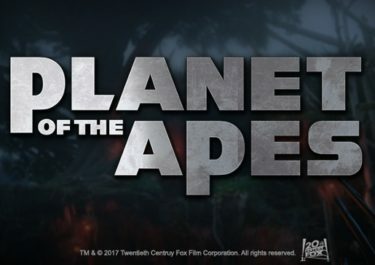 This advertises various different games and promotions. Popular games can be seen underneath this, while further categories in the form of ‘Table Games’, ‘Slots’ and ‘Video Poker’ are also on display. And don’t forget about the very last category of ‘Live Dealer’ either. Those gamers who have intrigue on the types of promotions available may not be able to find information on such so quickly. However, if you navigate your way to the ‘Rules and Regulations’ section of the website, you can see details of a couple of offers. It’s newcomers who will benefit from the ‘Welcome Offer’. This is available on top of your first deposit. Of course, you’ll need to have your free account open already. 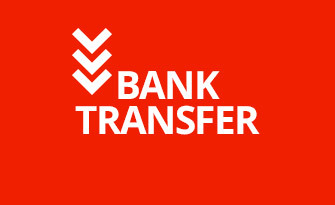 Then, when you make your initial deposit of €10 or more you are given 200% on top. This has a maximum value of €50. Further to this, there’s an offer which is only available to those gamers who are sent directly from Matchbook. These players also should have opened an email with the subject line ‘Get a 100% bonus on your deposit”. This is also only available to newcomers, providing a bonus of up to €100. The site also provides players with a VIP program alongside. This is for those loyal gamers to benefit from. 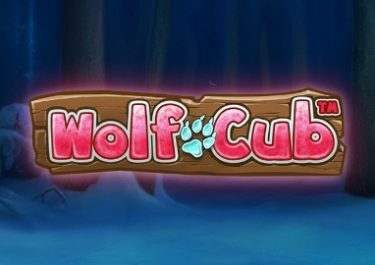 It offers up exclusive freespins, cashback promotions and extra bonuses on deposits. And don’t forget to keep a check on your email inbox. Many special offers will be sent to you there. 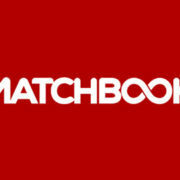 The casino platform of the Matchbook site offers up games primarily from the Netent developer. 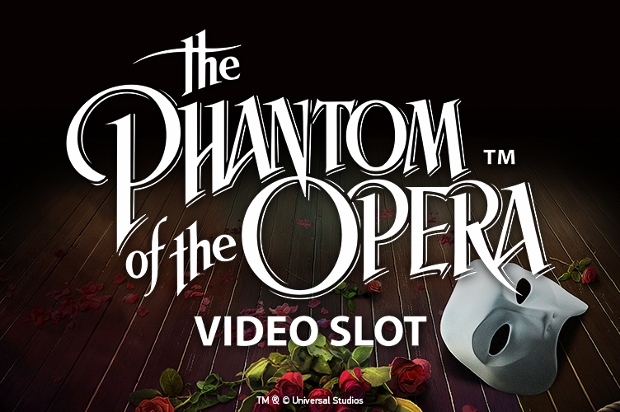 The only additional software is available from the actual casino itself. Therefore, it does have the full range of Netent products on offer as well as a few exclusives alongside. Visiting the game lobby ensures that you can see the largest category of the ‘Slots’. 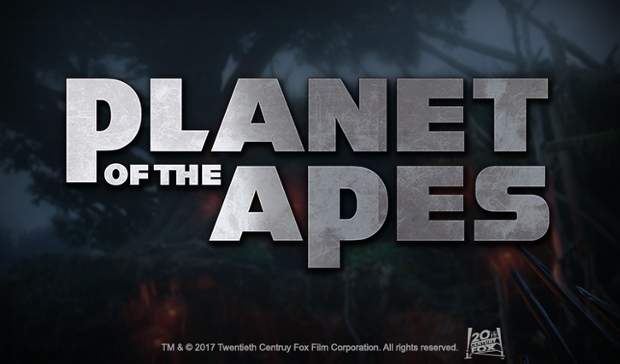 It’s there that you’re able to find titles such as Tornado: Farm Escape, The Wish Master, South Park: Reel Chaos, Boom Brothers and Wild Turkey. One thing that’s missing from the Matchbook platform is a selection of progressive jackpots. They’re definitely conspicuous by their absence. However, you do have the chance to play a range of table games. These include such games as American Roulette, Pai Gow Poker and Caribbean Poker. One thing that is available there is the Progressive Blackjack offering. You’ll also be able to find four different video poker games in the form of such titles as Jacks or Better. If there are any fans of live casino games, you can play a few variations of live roulette and blackjack options as well. The available funding methods at the site can be seen at the bottom of the website. 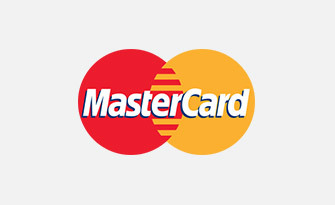 Normally you’d be able to find options such as Visa and MasterCard. However, both of these are not available at MB Casino. Instead, there’s just one of them available in the form of Visa. 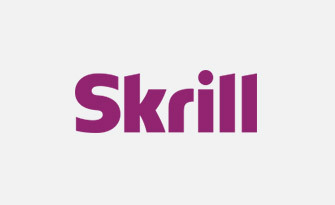 You can also utilise eWallets, including both Skrill and NETeller. 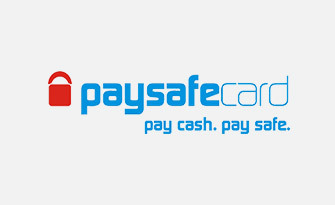 Furthermore, if you have a preference for using prepaid vouchers, you can use Paysafecards. 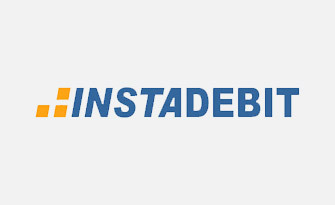 Finally, Instadebit provides the final depositing option. 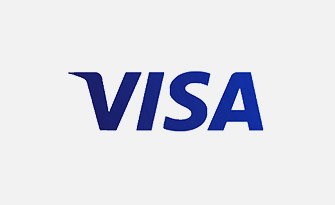 Most of these can also be used in order to process a withdrawal of your winnings through. If you should find yourself in need of any support while gaming, there are options available to you. You can check out the ‘General FAQs’ section of the website in the first instance. However, if you need to speak to a support agent, you can do so. They are on hand directly via the live chat function. However, if this is not something you wish to do, you can send an email along. This is done by using the address [email protected]. Alternatively, you can call one of two different telephone numbers. Or, you have the option of contacting them via Twitter on the ID, @TeamMatchBook. MB, or Matchbook Casino, is a great gaming platform. Not only does it feature a wonderfully pleasing design, but it has a plentiful selection of games too. The promotions could do with being a little clearer, but the support options are great.